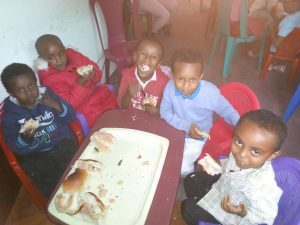 As you prepare to celebrate Christmas, would you consider donating the cost of your Christmas Day meal, so that others can also eat this Christmas? 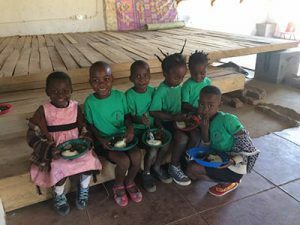 £3 would feed a child for a week, £12 would feed a child for a month – how much could you consider giving? 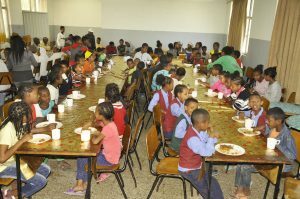 The children, all from the local communities that have some of the lowest levels of income in the city, are those who otherwise can’t afford a regular meal. 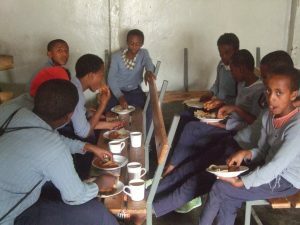 They get a lunchtime meal and are also given help with schooling costs. 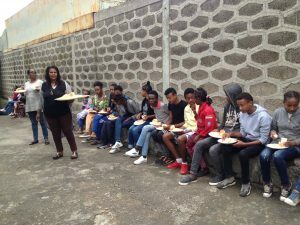 Ellilta-Women at Risk, Addis Ababa, Ethiopia. 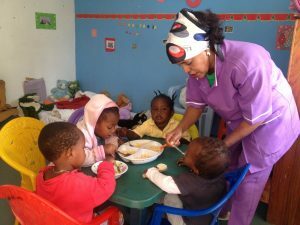 Ellilta provides a range of support to its beneficiaries that include provision of food items. 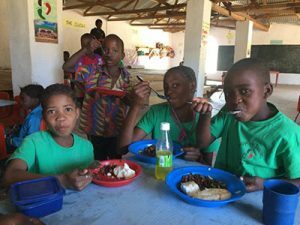 The school-age children get access to after-school sessions; pre-school children attend day care whilst their mothers are on the rehabilitation programme, and women who are struggling financially get given monthly food parcels.